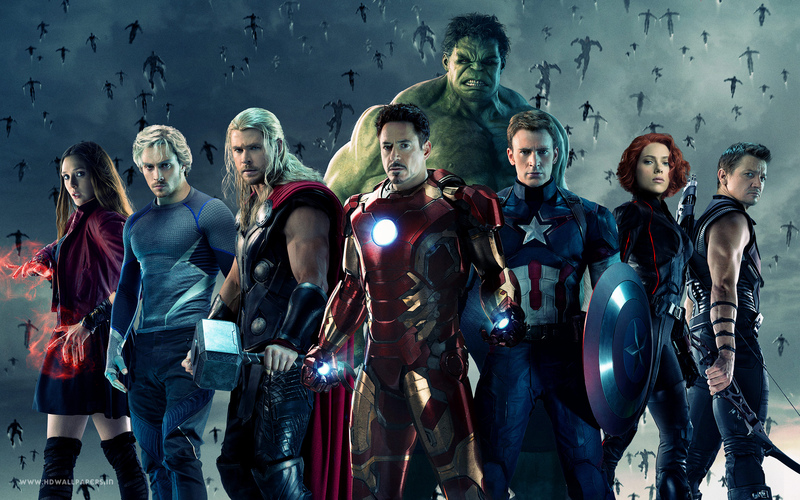 First of all, this movie is a good movie, and a very good sequel to the first movie (The Avengers). That being said, the first movie was excellent; and is the best superhero movie in my opinion. Batman Begins is a close second. This movie was as good a follow-up as I suppose there could be to a movie like the first. I feel the same way about this movie as I do about Terminator and T2; they are both good, but the second doesn’t measure up to the first. I do however, like Vision and the twins being in the movie, but that is the only thing better about it. 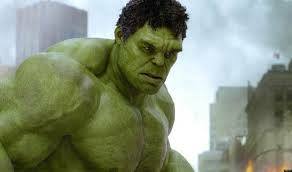 I feel that the comedy just wasn’t quite there in this movie, and Hulk got even less of a part than in the first movie. The big difference between the two movies is the villains. A good villain can make a good movie into a great movie. 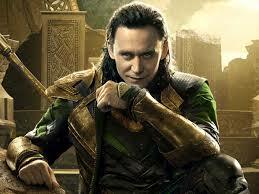 Ultron was a good villain, but he didn’t have the same swag as Loki. Ultron was just evil, and being a robot was, robotic. Loki is funny, and at times in the first movie, I rooted for him. (SPOILER WARNING!) 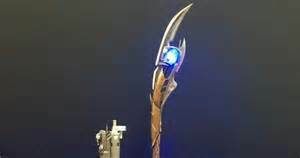 The story was that the Avengers steal Loki’s staff from Hydra and find out that there is an infinity stone inside. They use the power of the staff to make an A.I. (Artificial Intelligence) named Ultron. He bursts into the room where the Avengers are sitting, and says that he will destroy them. 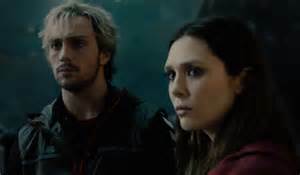 He gets a new improved body and enlists the help of the twins, Quicksilver and Scarlet Witch. They both have super-powers and they have a personal grudge against Stark (Iron Man), because a bomb with the company’s name on it killed their parents. Initially they willingly help Ultron and fight with him. They come around to the good side though and help the Avengers. The movie ends in a climactic battle against an army of Ultron’s robots, and they save a city; possibly the world, in the end. Overall, this was a good movie, but not a great movie. I went in not expecting it to be as good as Iron Man, or the Avengers, so I wasn’t let down, but my mother, who recently posted a review of the movie was let down. She had red multiple reviews saying it was the best superhero movie ever, and went into it thinking so.